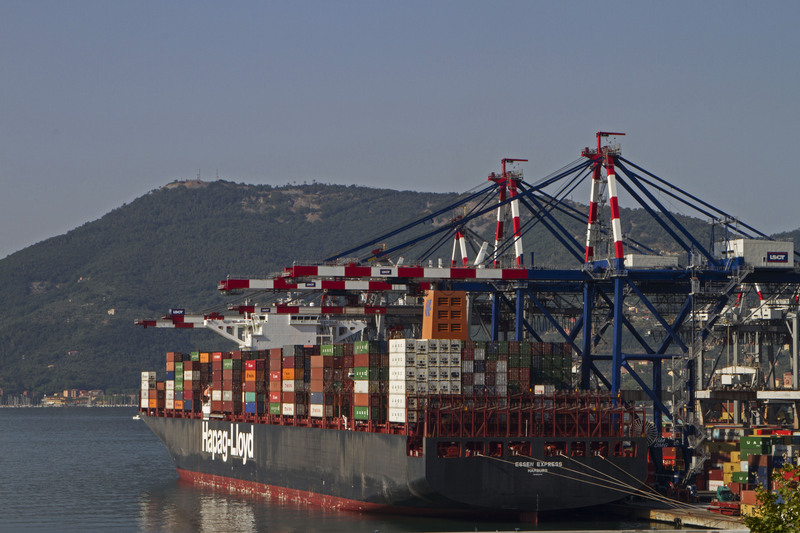 Contship Italia’s gateway port La Spezia Container Terminal welcomed the Essen Express this week. 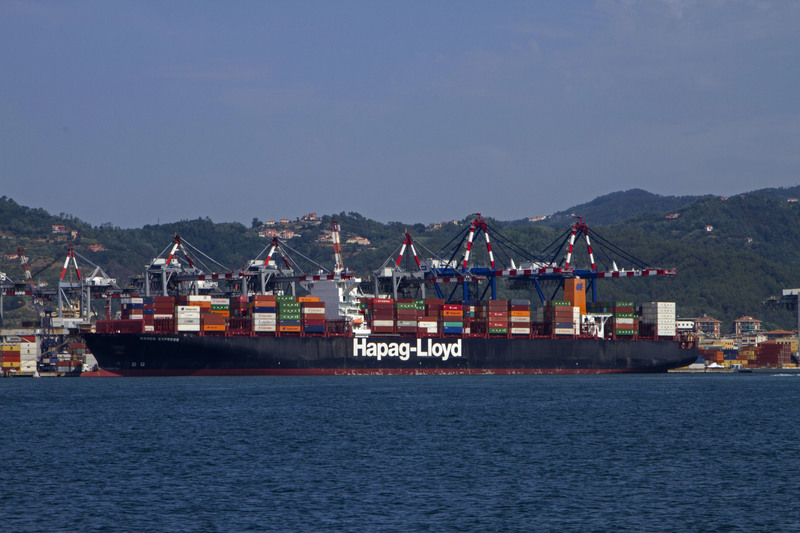 Owned and operated by Hapag-Lloyd she is deployed in THE Alliance MD2 service that connects Asia with the Italian port. Named after the ninth largest city in Germany, located in the North Rhine-Westphalia region, she was built in 2012 and measures 366m in length, with a gross-tonnage of 142,295t and capable of carrying 13,167 teus. Pictured on the right, receiving the commemorative plaque, is Capt. Peter Plein from LSCT Planner Antonio Soldani.